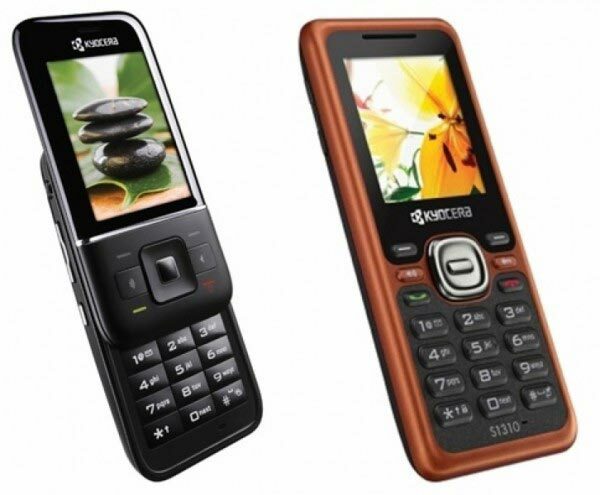 The Laylo and Domino are two new entry-level phones offered by Kyocera. Kyocera has been around a long time and the company hasn’t yet wowed the public, but the Kyocera Laylo and Domino Phones are worth a look. The Laylo comes in a slider format. As the phone slides open, it reveals a hidden vanity mirror. The Laylo has a 2.2-inch display, Bluetooth 2.0 connectivity support, 1.3-megapixel camera, media player, and a WAP 2.0 browser. 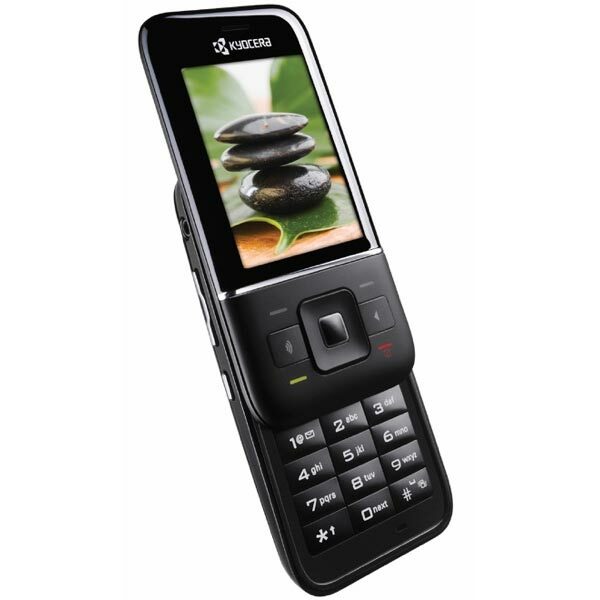 The phone also has a large keypad, which allows for faster and easier typing. The phone has numerous productivity tools such as a stopwatch, tip calculator, alarm clock, and scheduler. There is also a paperless user guide that is pre-loaded into the Laylo. The Domino also comes in the color red and is bar-style phone that is affordable while offering great features. The phone has a large display and roomy keypad. The Domino also has a WAP 2.0 browser, Bluetooth 2.0 connectivity, and BREW 3.1.5 Operating System.